It is time for our first event for April – Mixed Prints. If you want to be a street style star you need to learn how to mix prints and patterns! You will definitely stand out from the crowd if you are brave enough to try it! Practice is all you need! You start with 3 lives and if you lose one, it will be replenished in 8 hours! Keep in mind that if you manage to collect all the required color blocks on the star location and collect all the rewards you don’t lose a life! There is a special reward for everyone who has collected all the items from every zone – a beautiful dress with a new pose. 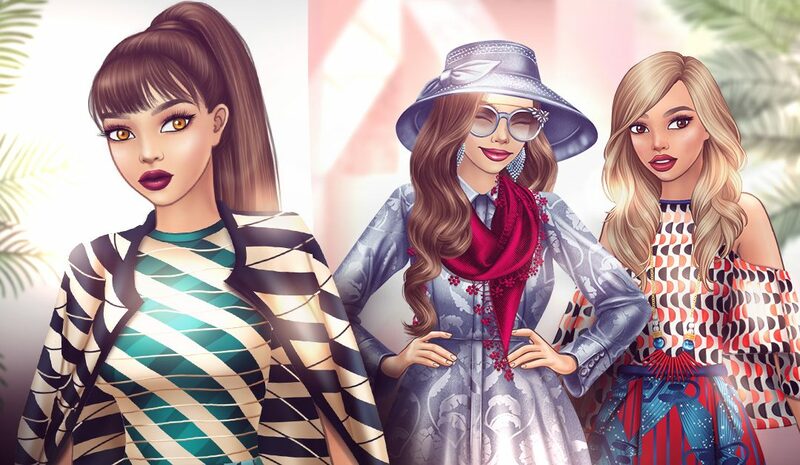 The Mixed Prints event will be active until 11.04.2019; 13:00 CET in Lady Popular. Have fun and share with us what do you think about this event.